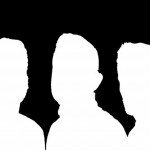 Sweden has somewhat like a tradition to create easily digestible electropop tunes. 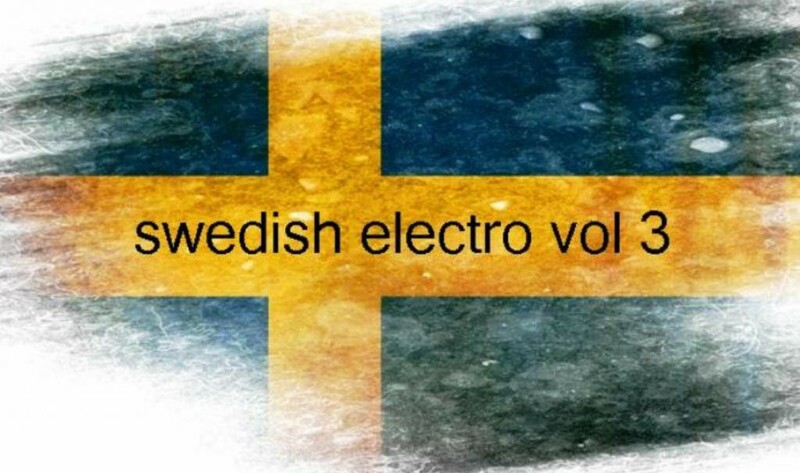 So it doesn’t come as a surprise that the Swedish Electro Scene Facebook page presents its newest free download compilation titled “Swedish Electro Vol 3”. 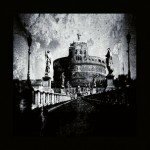 The compilation only holds bands hailing from Sweden, 63 in total. While many will be unknown to you, some other brandnames will sound more familiar. The compilation offers a variety of electronic music genres and is out now for free download. You can find the 2 previous compilations by the Swedish Electro Scene Facebook page right here.